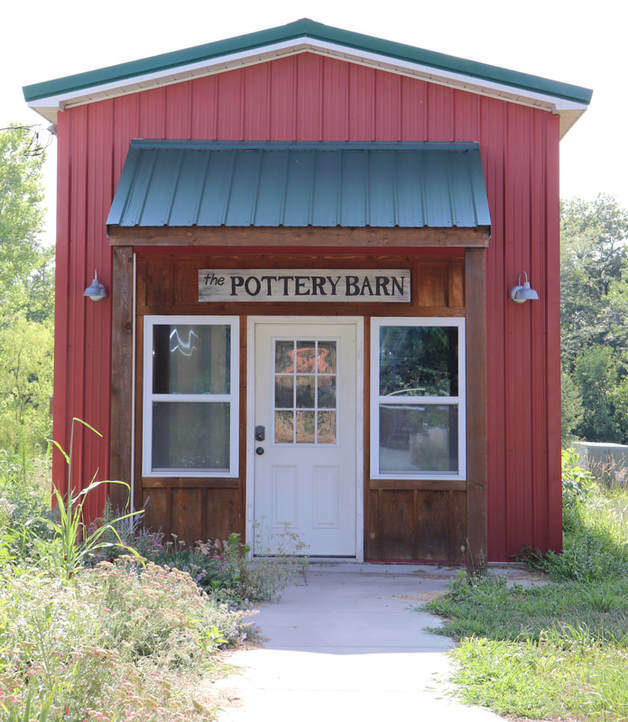 Midnight Farm's newly renovated Pottery Barn houses a brand new kiln! 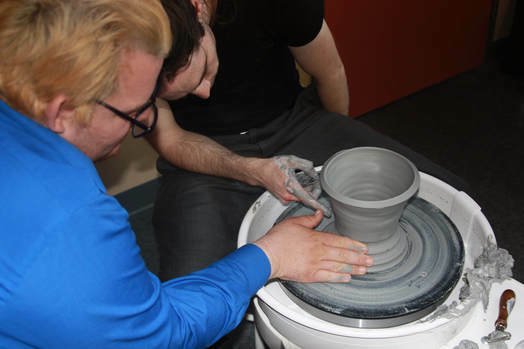 Consumers will learn how to use and operate the kiln and create ceramics they can display and sell. 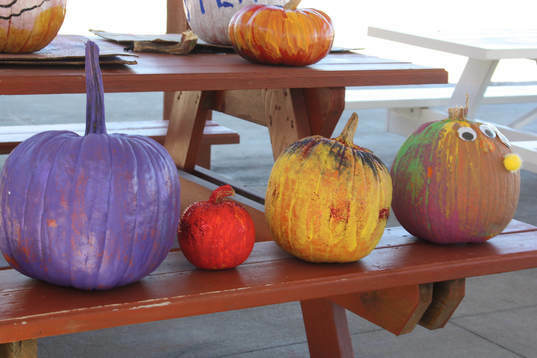 Additional art classes include printmaking, textiles, painting and more. Client artwork will be on display in our country store and will be open during all Midnight Farm events. The store offers opportunities for consumers to purchase and sell their creations. LIGHTS, CAMERA, ACTION! Midnight Farm offers classes in our outdoor amphitheater. These classes include music, theater and dance and will be taught by professional artists of every medium. Music classes include, singing, instrumental and musical theater with a chance to participate and perform in a stage production. Dance classes include jazz, hip hop and contemporary styles as well as wheelchair ballroom classes coming soon. Acting 101 will develop acting skills for both verbal and non-verbal participants.